Fatboy Slim was recently announced to play the House of Commons on March 6. The event is to celebrate the final of the House The House competition which is a charitable cross parliamentary initiative organised by Last Night A DJ Saved My Life Foundation and supported by Mike Weatherley MP. This will be the first time ever a DJ has played the House of Commons. The British DJ and producer will be the support act for the lucky winner of House The House and the gig will be held at the terrace bar. The event is in aid of the Last Night A DJ Saved My Life Foundation. 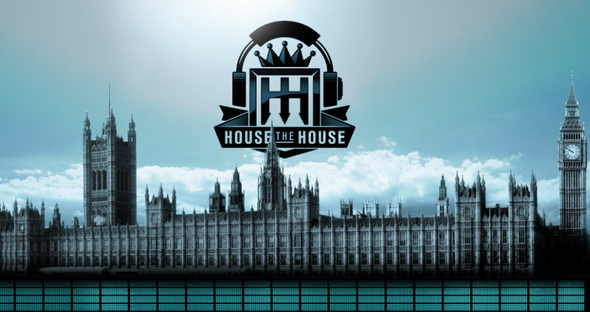 Supported by and Hove and Portslade MP Mike Weatherley, House The House is a new charitable parliamentary initiative which aims to inspire the dance community to champion real change in communities. Through the Last Night A DJ Saved My Life Foundation, House The House encourages 16-25-year-olds to get more involved in their communities through grassroots initiatives and to raise awareness for community music projects.